HDPE Geomembranes are used for numerous lining applications worldwide! 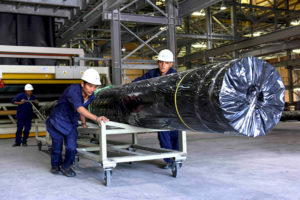 GPF is a high quality, Saudi Arabian manufacturer of a full range of High-Density Polyethylene (HDPE) geomembranes and Linear Low-Density Polyethylene (LLDPE) geomembranes for use across a multitude of industries in Saudi Arabia, the GCC, the Americas and Australasia. 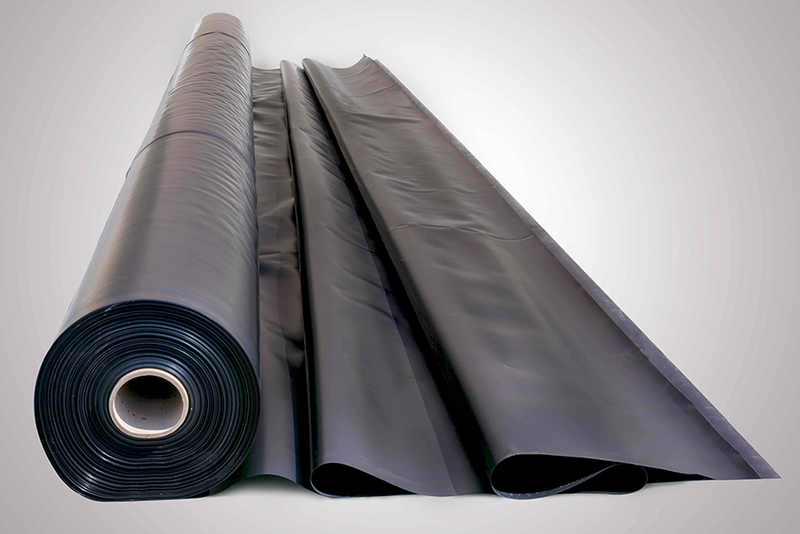 GPF has a complete geomembrane product range and therefore its products are manufactured in multiple thicknesses and textures. While our standard product is black on both sides, GPF can custom manufacture to any color combination and our geomembranes can also be finished with a reflective or conductive manner if required. 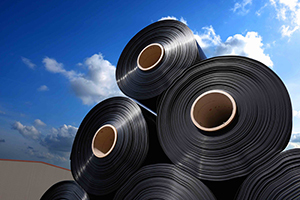 GPF manufactures from a custom-built, 100,000 sq. 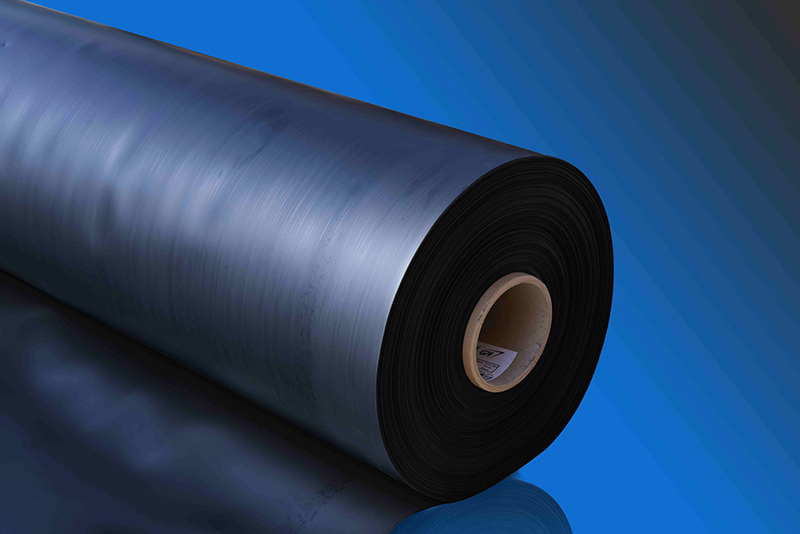 ft. facility, utilizing market-leading state-of-the-art European equipment to produce blown film extruded geomembrane. As we have developed our facility for significant near term expansion, GPF is fully committed to its customers, the geomembrane / geosynthetics industry and Saudi Arabia for the long term. GPF’s facility is operated & managed by a team of industry experts, with over 100 years of cumulative expertise both regionally and internationally. Our employees’ passion to succeed is fundamental to our success. 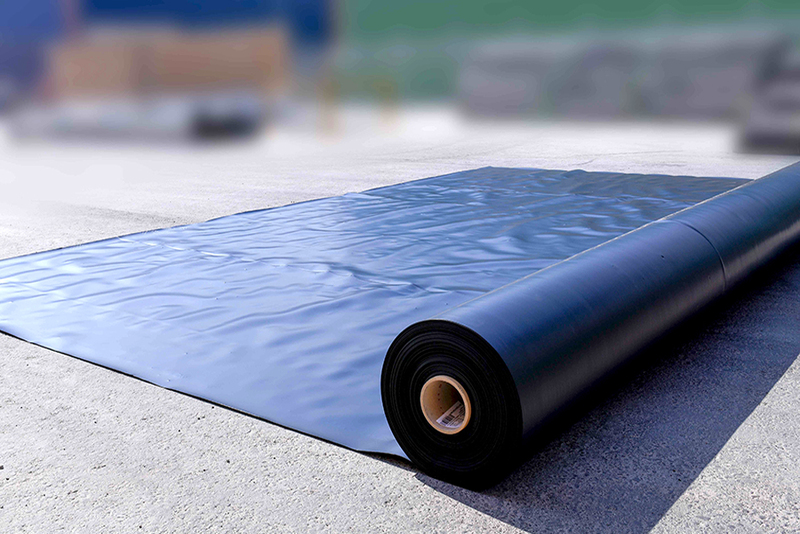 GPF is fully committed to the production of the highest quality geomembrane products and uses only the highest-quality virgin polyethylene resins, combining long-term durability, flexibility, ultraviolet and chemical resistance to provide an impermeable barrier. GPF’s products have been tested and certified by multiple leading international independent polymer laboratories. GPF’s products exceed industry standards, specifically GRI GM13. 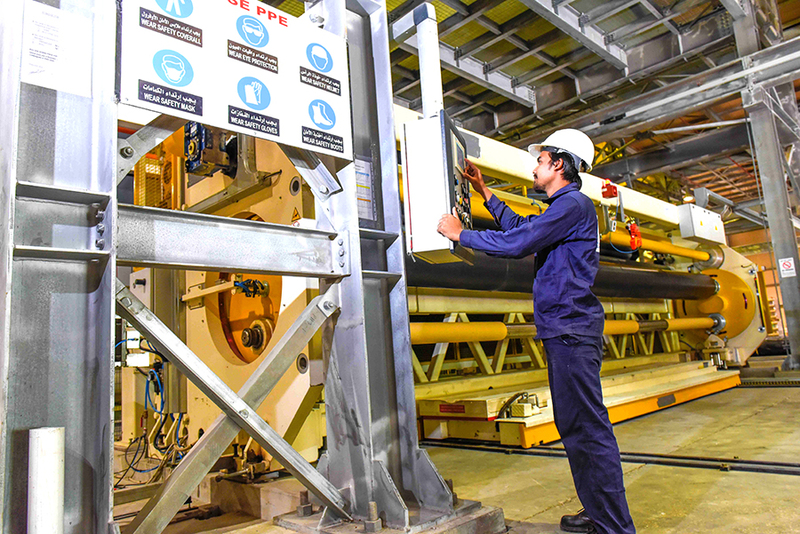 As an ongoing commitment to quality, GPF also has a full laboratory integrated into its factory and regularly tests its products to ensure ongoing delivery of quality. GPF is committed to providing only the highest quality products at the most competitive market rates. 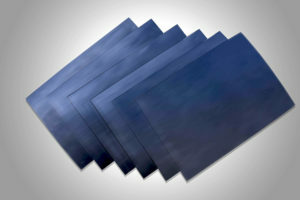 Our products can be manufactured in any color upon request. 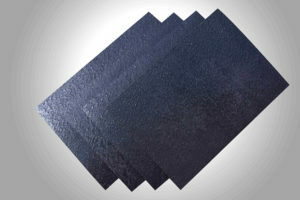 Conductive and Reflective finishes are also available upon request. All Customers can order GPF products from our key distributors in Saudi Arabia, GCC, United States and & Australia. Please contact GPF for contact details for your local distributor. We can deliver our products anywhere in the world. Just ask us!